This might be the digital age but trade shows are still an effective way for companies to market their services. Steinway Movers and Atlas Van Lines are experts at transporting trade show exhibits anywhere in the country. Exhibits range from the minimal to the ornate and can be expensive for a company to transport and maintain. Employing the services of Steinway Movers limits the amount of wear and tear on your equipment and exhibits and eliminates the logistical headaches that come from moving, setting up, breaking down and storing them. 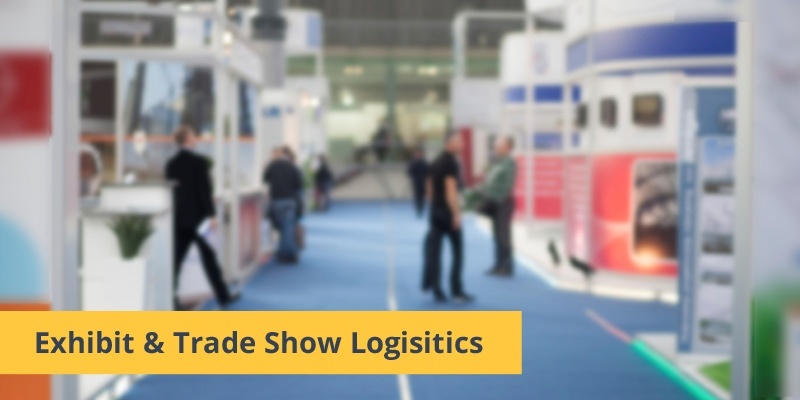 Trade show shipping is important to the success of your exhibits. 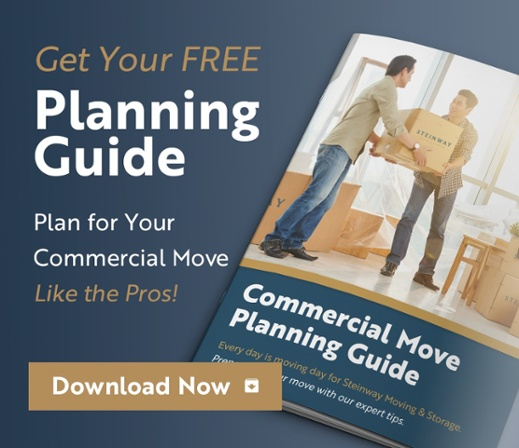 Steinway Movers answers with everything you need for a successful event, whether it’s being held in New York City or across the U.S.
As an authorized exhibit agent of Atlas Van Lines, we connect you with the resources of Atlas Van Lines Logistics. Proven performance in moving exhibits has earned Atlas Van Lines a reputation for dependable, on-time delivery of trade show freight. 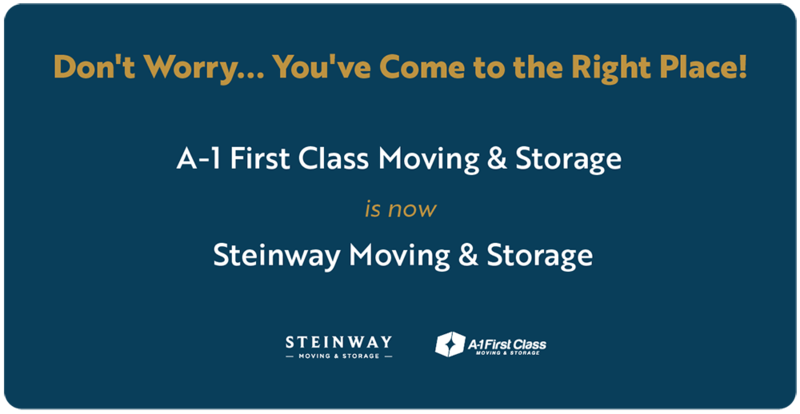 With the professional experience of Steinway Movers, you have a partner who understands the fine points of getting expo freight to and from the exhibit floor. During loading and unloading, our experts ensure the safe handling of your trade-show booth properties, without wasting valuable time. They “know the drill,” so your exhibits sidestep potential delays that plague less experienced providers. With our Atlas Van Lines professional van operator, you have a captain who knows the ins and outs of virtually every venue for exhibits across the U.S. and Canada. On average, Atlas Van Lines operators bring twelve years of experience in trade show logistics. We support them with pinpoint, computerized dispatch and advanced communications systems. They are known for getting exhibits in and out of the hall with efficiency that is second to none. If your exhibit team is stretched a little thin, ask about our supplemental staff option. We can provide an experienced trade-show exhibits supervisor on-site. He’ll coordinate delivery and take care of all the little details.